Watch This Is Us Season 3 Episode 11 online via TV Fanatic with over 1 options to watch the This Is Us S3E11 full episode. Affiliates with free and paid streaming include Amazon. 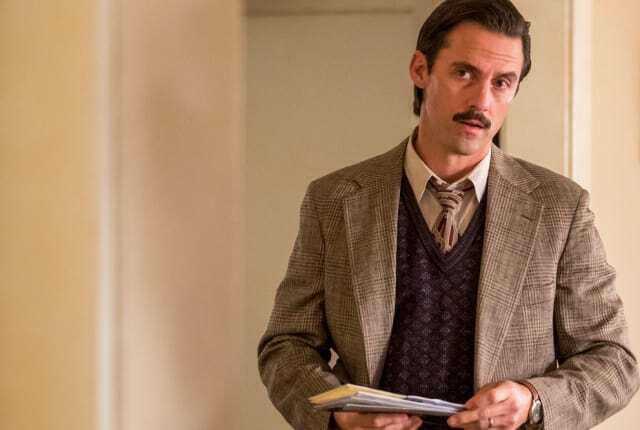 On This Is Us Season 3 Episode 11, Jack's Vietnam story continues while Rebecca and the Big Three must deal with secrets Jack kept from them.